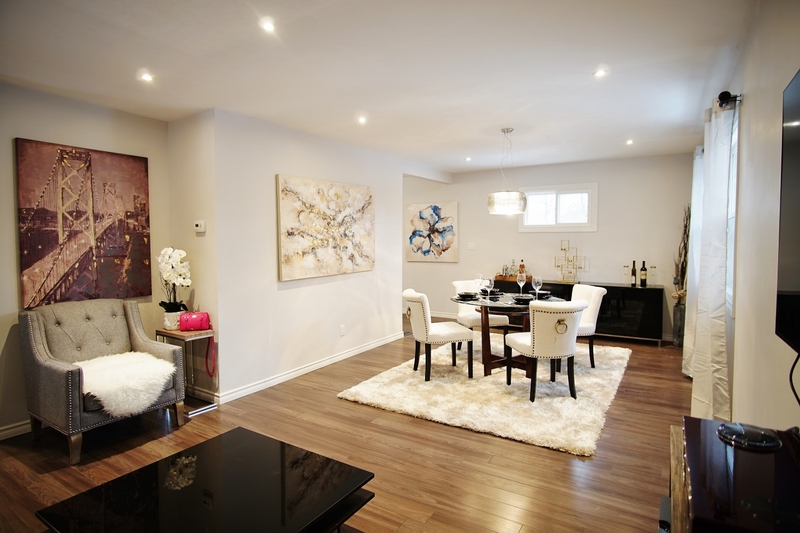 Completely Renovated 2.5 Storey Detatched Home with a Touch of Modern Finishes!! This stunning home has Open Concept Layout with plenty of Natural Light and Large Deck overseeing beautiful fruit trees on a deep fenced lot. Enjoy picking your own pears and peaches on your own leisure. 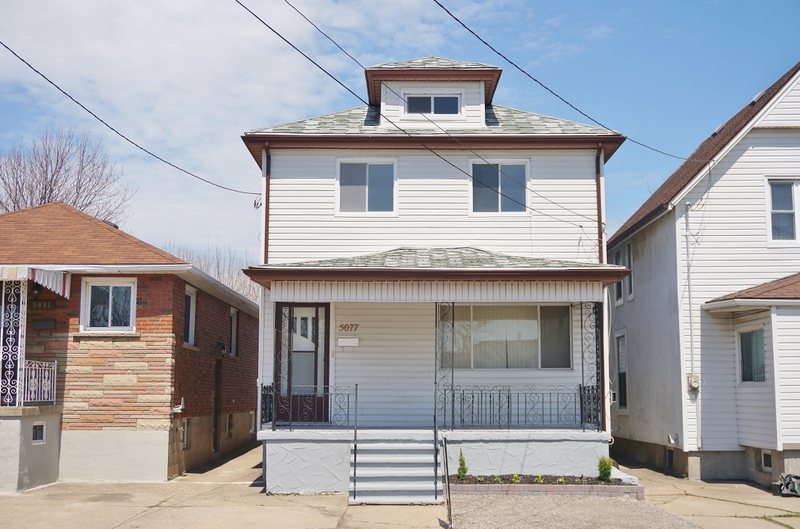 Updates include NEW Kitchen, Furnace and AC, SS Appliances, Master ensuite with Bathroom, Deck, Windows, Sump pump, Garage Door, Luxurious Light Fixtures, Pot lights, Floors, New Insulation around the house & More!! Be your own Boss!! 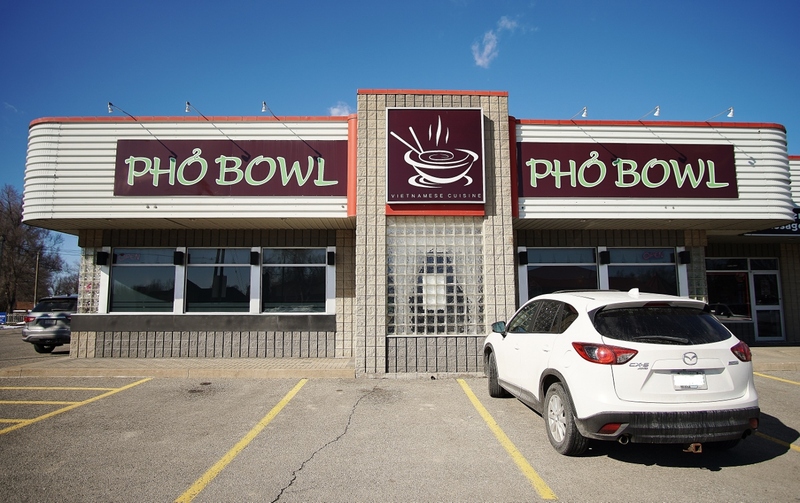 Well known Vietnamese Restaurant “Pho Bowl” Business for Sale. Located at one of the busiest Street on Lundy’s Lane in Niagara Falls. Great exposure with Hotels, Canada One Outlet mall and New subdivision community Near by. 2750 Sqft, 78 LLBO seat capacity but have room for more and plenty of parking space. Established business with Both Loyal Resident Clients and Tourists from all over the world. Don’t miss this opportunity! Please don’t go direct, call for more information and showing!! Welcome to 4421 Pettit Ave! Well Maintained 4 Level Sidesplit in Quiet North End Neighborhood. Tons of Potential! Living Room with Large Windows, Hardwood Flooring and Gas Fireplace. Eat in Kitchen with Dining Room has access to Beautiful Florida Room with Wood Fireplace and BBQ Grill Equipment. Basement is Fully Finished, has a Bedroom, Workshop, 3pc Bath and Separate Entrance. Large Lot with Apple Trees, Cranberry, Blueberry and Blackberry plants. Enjoy picking your own fruits and vegetables. Close to all Amenities, QEW, Schools, Parks, Pleasure to show. Call for private showing today! 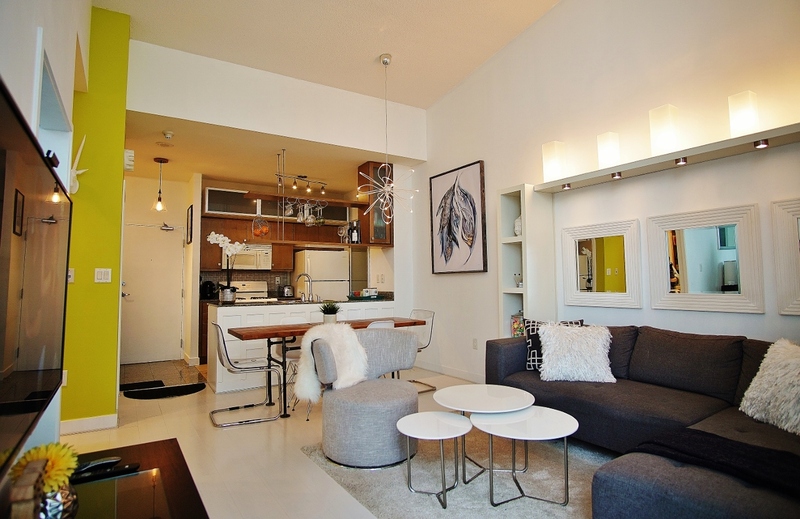 Experience all Toronto has to offer with this gorgeous penthouse suite! Loft style, boasting 13.5′ ceilings. Floor to ceiling windows w/ lots of sunlight. Open concept layout, granite countertops, gas stove, plenty of storage, his & her closets, spacious den, balcony w/city and lake views! Parking next to elevator w/ attached bike rack. Well managed building with amenities galore, huge pool, gym, indoor track, basketball, squash and tennis courts. TTC at doorstep. Quick Gardiner hwy access, steps to fiancial core, Harbourfront, ACC and Rogers Centre, Entertainment District, restaurants, cafes, and groceries. Move in ready! Only 1 Year Old! 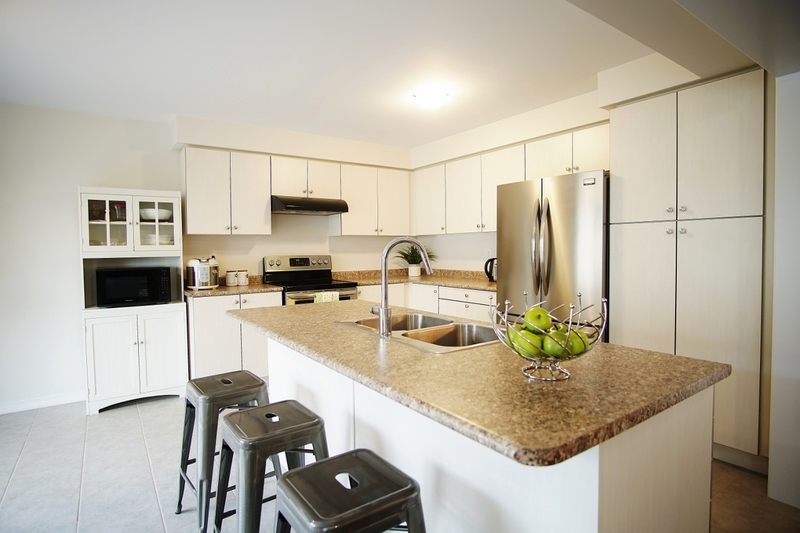 ‘EDGEBROOK’ Model by Empire communities. Great floor plan with lots of natural lights on both levels. 4+1 Bedrooms and 3.5 Baths. Main Level features a formal dining room, living room, breakfast area with a 6′ Patio Door and Kitchen with Breakfast Bar and a large pantry. Second Level features large Master Bedroom with a Balcony, Walk-in closet and Ensuite Bath with a separate soaker tub and shower. 3 Additional Bedrooms and second floor laundry. Fully Finished Basement with a Bedroom, 4PC Bath and a Recreation Room. Desirable Family Neighbourhood. Close to all amenities. Location, Location, Location!! Don’t miss this great income property opportunity. This house is possibly setup Airbnb and in-law suite. 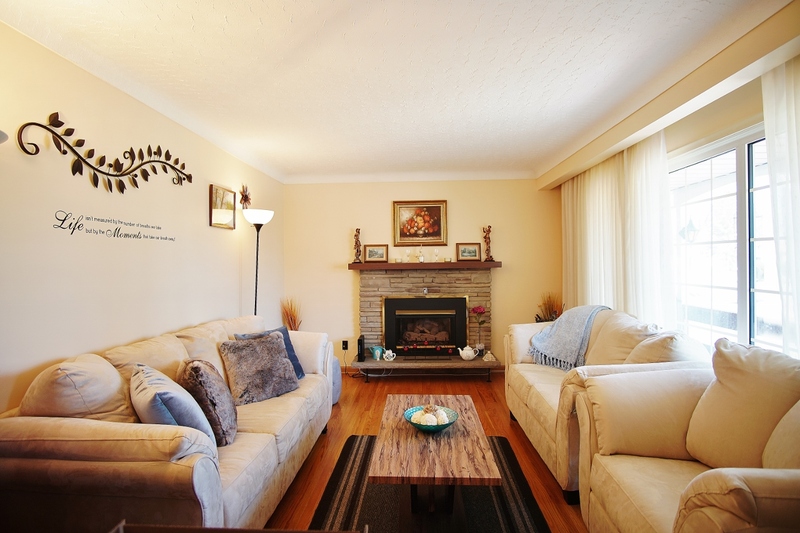 2 storey detached with 2 Kitchens, 2 baths, 6 bedrooms, and a Den, Separate Basement Entrance. Minutes to the Highway and Bridge to the US. Close to all Amenities and Walking Distance to Clifton Hill, Casino, Falls, Tourist Attractions.